Consumer culture in East India has undergone a sea change in the last decade or so. With the young guns from West Bengal, Odisha and beyond moving to other metros and to cities abroad for work, there has been a seismic shift in lifestyles. An educated, well-travelled and well-read professional from East India now comes with a higher disposable income and a bigger demand from the service industry. 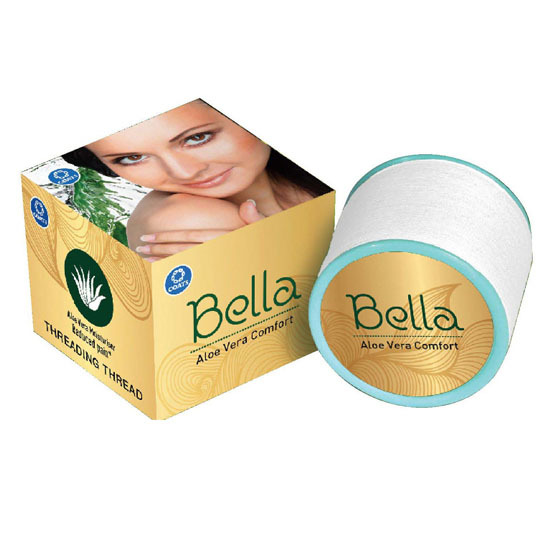 The beauty industry naturally plays an important role in this new scheme of things. 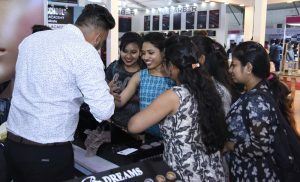 To ensure that salons and beauty professionals have the right tools to cater to this demanding and enlightened consumer, Professional Beauty continues to go strong with its Kolkata edition catering to the needs of the beauty and cosmetics industry across North East India. 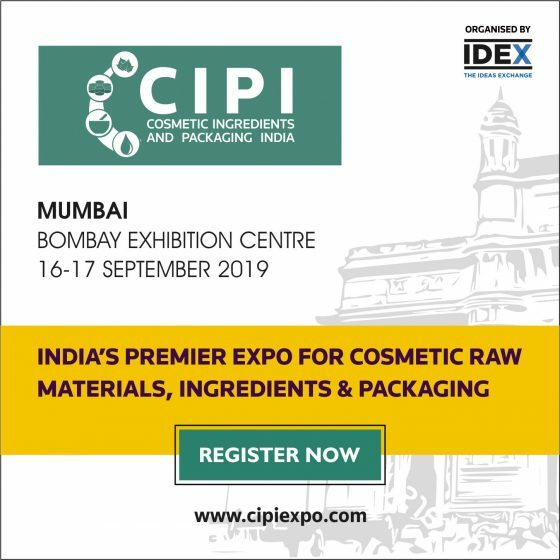 Taking place on April 1 and 2, 2019 at Big Lawn Nicco Park, PB Kolkata is the 28th edition of the global show in India. 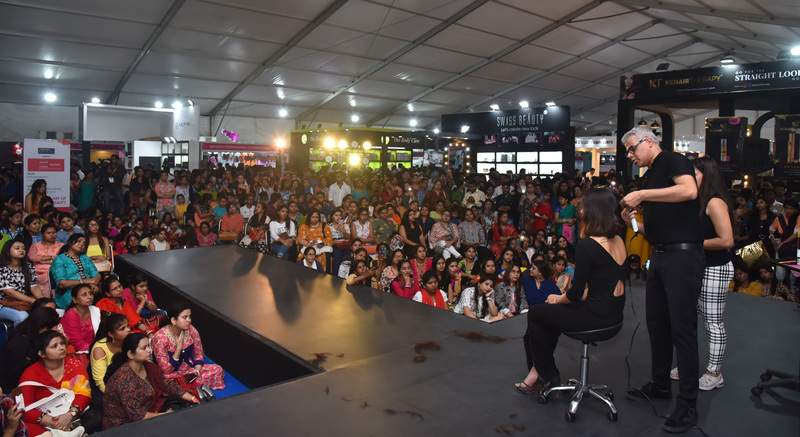 Bringing innovation, education and inspiration to the region, the Kolkata show will showcase brands and their innovative line of products and services alongside a host of look and learn sessions across the hair, skin and make-up categories. The Associate Partner for the Kolkata show is Ikonic and Makeup Studio is the Makeup Partner. The list of participating brands include Aroma Magic, Asbah, Bering, Casmara, Ccigmaa, Colorista, Ellement Co, Europe Girl, Glam, Marc, Mr. Barber, Olivia, PAC Cosmetics, Swiss Beauty and The Body Care amongst others bringing new products to the thousands of beauty professionals, hair stylists, salon owners, salon managers and freelancers visiting the show. 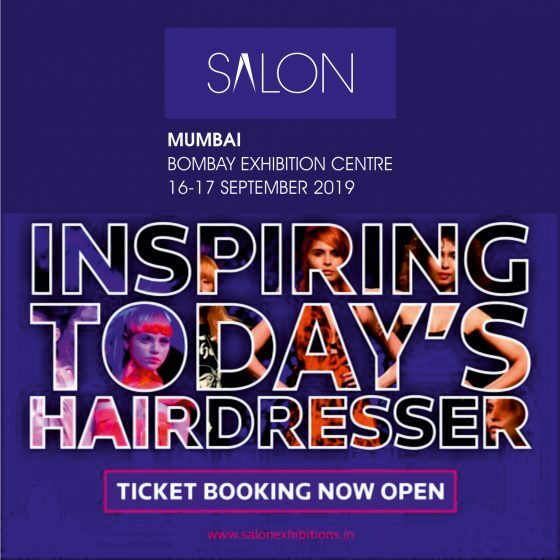 As always, the emphasis on technical education is strong and Professional Beauty Kolkata will host look and learn sessions across skin, make-up, nails, hair and beauty as visitors get to benefit from the latest trends being seen around in India. The close proximity with the experts gives the visitor an opportunity to interact with them and learn key hacks and techniques at close quarters. These sessions also give an insight into product usage, which is a must-have for any beauty professional looking to offer the latest techniques and styles to their clients. Crowning the show will be The All India Hair and Beauty Association’s (AIHBA) Kolkata arm hosting their Guruvey Namah Awards. There will be demonstrations, showcasing trending styles and looks alongside AIHBA’s two-day competition, a first of its kind in the region. 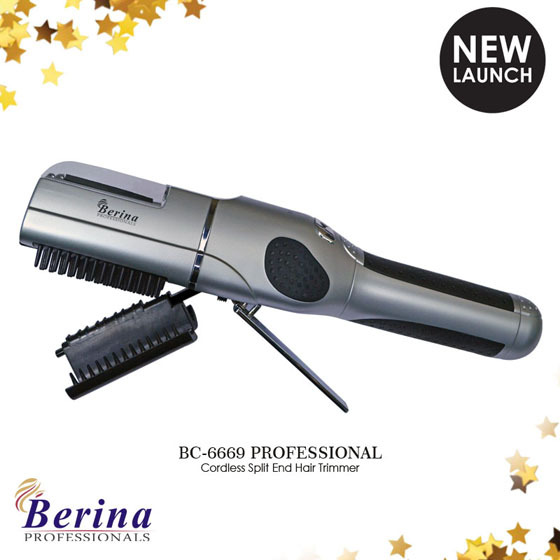 Both exhibitors and visitors come to Professional Beauty Kolkata for business and networking. The show facilitates interaction between the suppliers and clients and regional distributors within the trade business. 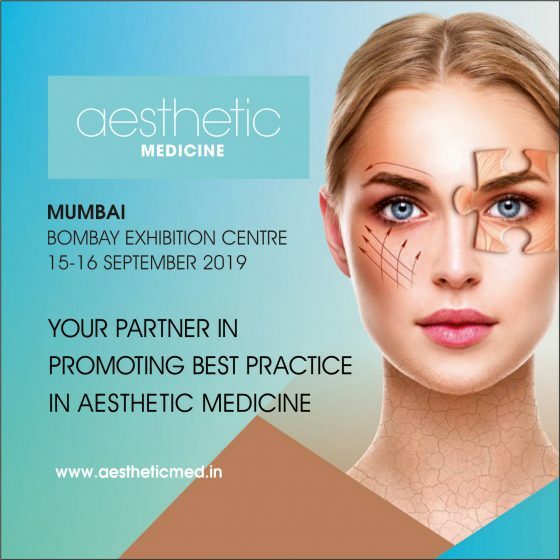 As the only show focused on the Eastern market bringing top-of-the-line product innovations and global brands to the North East, Professional Beauty is deeply invested in bringing key trends and products to the professionals visiting. The show provides a platform for networking and meetings, aimed at maximising returns by helping you make new and valuable trade connections. The meetings at Professional Beauty enable you to discover new brands and have conversations on upcoming trends.